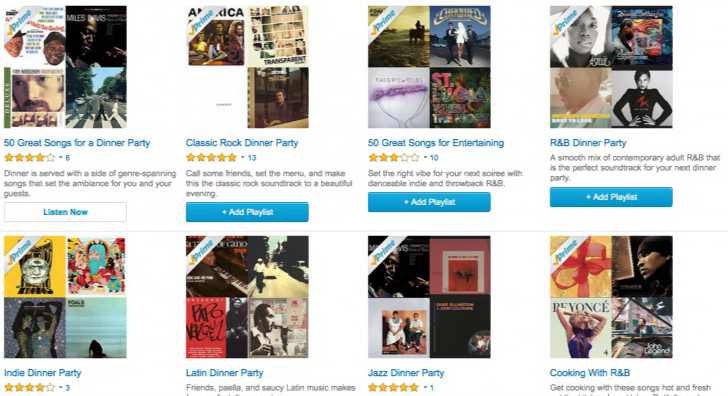 Amazon Music Unlimited service launched in the US. Amazon Music Unlimited service is similar to Spotify or Apple Music, promises access to tens of millions of songs from major labels. If you are interested in the service, the basic one plan starts from $9.99/month. If you’re Amazon Prime member, the price drops down to $7.99. Amazon Echo-only subscription also launched at $3.99/month. This subscription you can only listen on Echo, Echo Dot or Amazon Tap. Amazon Music Unlimited Family Plan will cater to up to six people and will cost $14.99 a month. Family Plan is not available now and is coming soon. Amazon Music Unlimited release is coming to the UK, Australia, and Germany.